In Camogli you will find a diving school where it is possible to take a diving certificate. 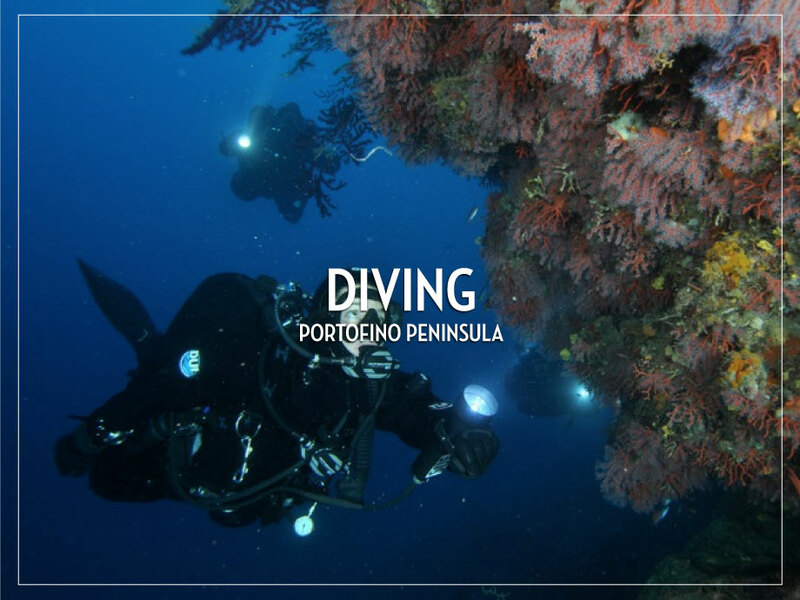 There are several interesting diving areas around the Portofino peninsula. As most of the sea around the peninsula is protected sea, you should take care where you dive. best parts of the fantastic abyss. In Rapallo (approx. 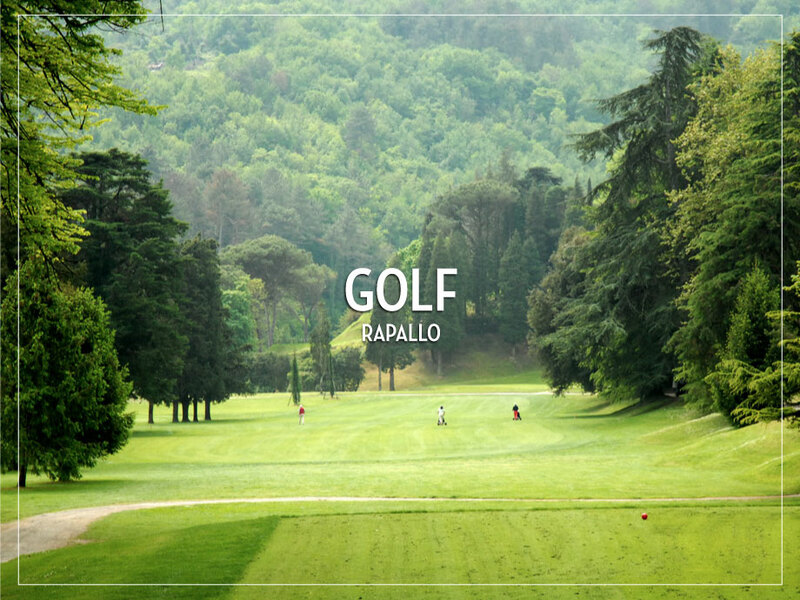 10 km from the apartments) you will find one of Italy’s best 18-hole golf course. In Lerice closed to La Spezia (approx. 70 km from the apartments) you will find another course. 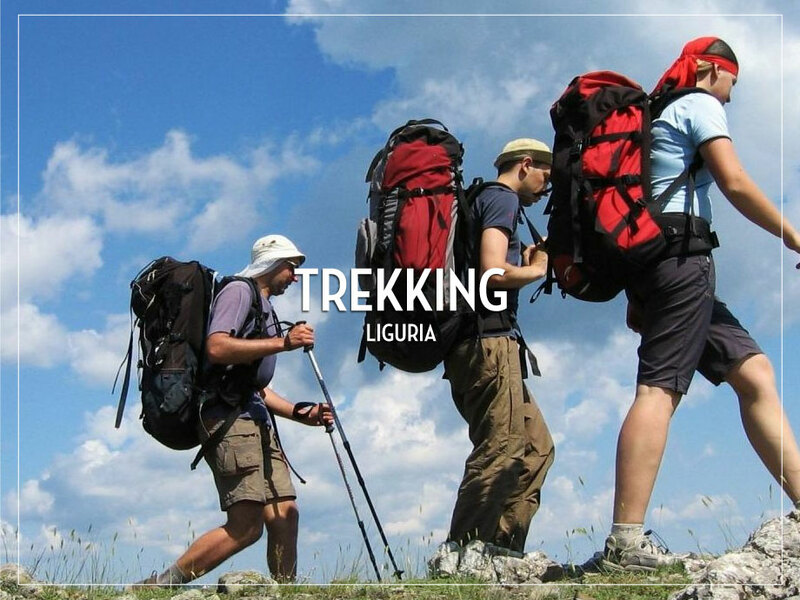 Liguria is covered by a large numbers of marked paths and you can actually walk from Genova all the way to La Spezia along the coast. In the nature reserve on the Portofino peninsula, there are several marked paths of different lengths and difficulties to Portefino, Punta Chiappa and San Fruttuoso. refreshing swim in the ocean and/or a lunch during the day in one of the 5 villages. 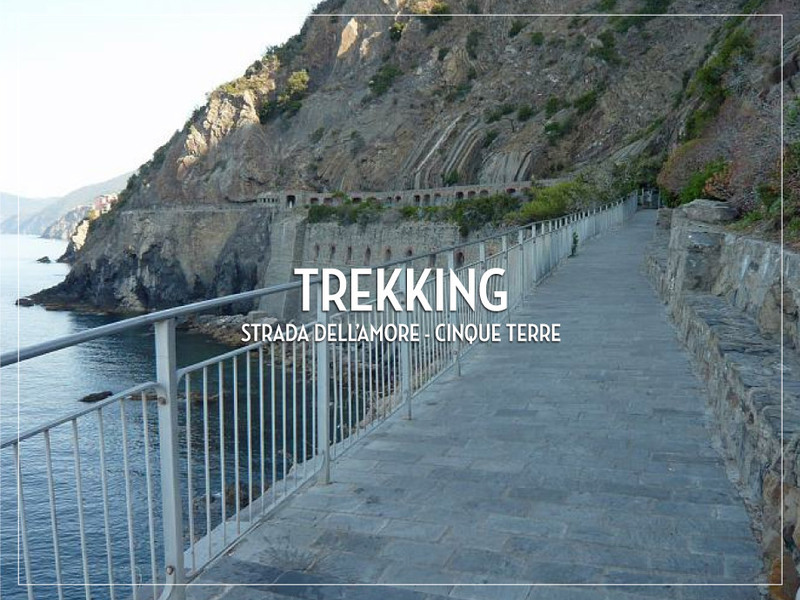 You can reach “Cinque Terre” by train or by ferryboat. 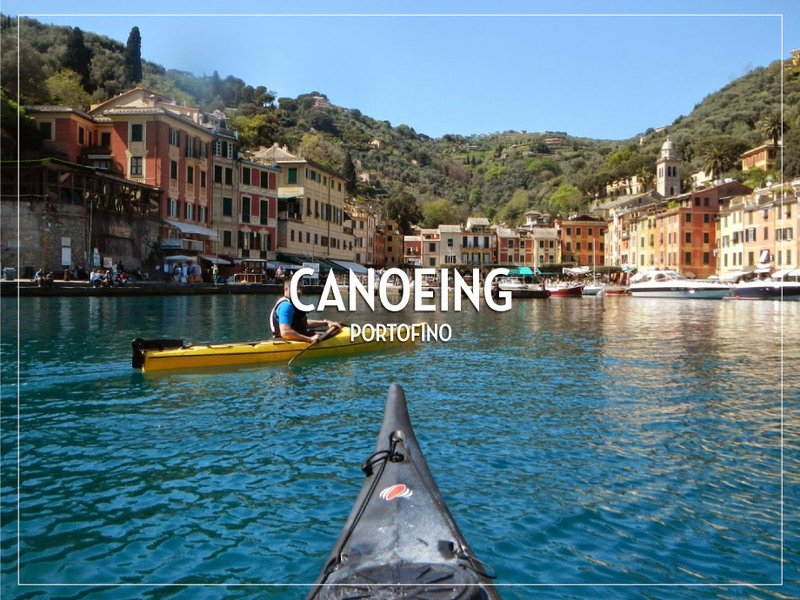 Canoes can be rented on the beach in Camogli. You can rent courts in Recco or Rapallo. Ligurien is used as a winter training camp for many Italian bicycle teams due the mild climate. It is in Liguria that the European season starts with the classic one-day course Milan – Sanremo; the finish is in Sanremo between Genova and Ventimiglia, close to the French-Italian border. 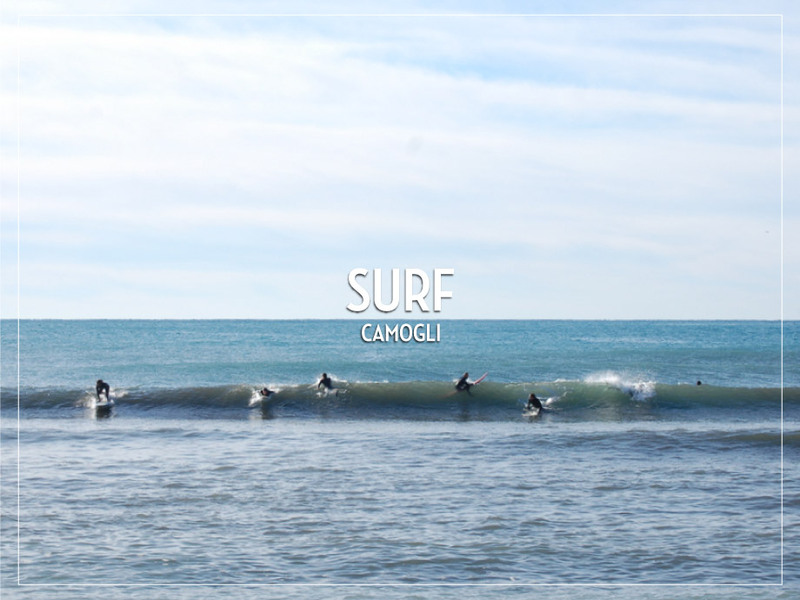 It is possible to wave surf in Recco. “Blackwave” in Recco arrange courses in Wave surfing, Kayak and Sub. “Blackwave” also arrange Rafting, Canyoning, Hydrospeed, Kayak river and mountain biking.